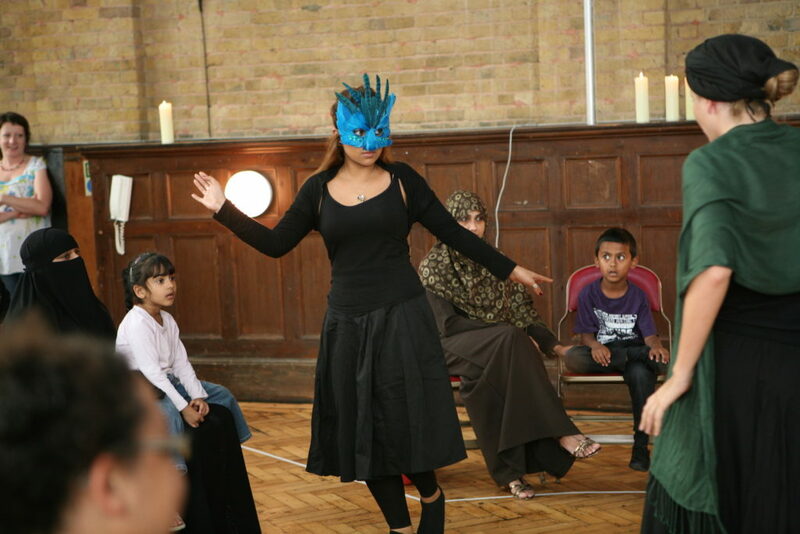 The People’s Palladium project started in 2006 with a meeting between Az director, Jonathan Chadwick and young men from the British Bengali community in London’s East End. 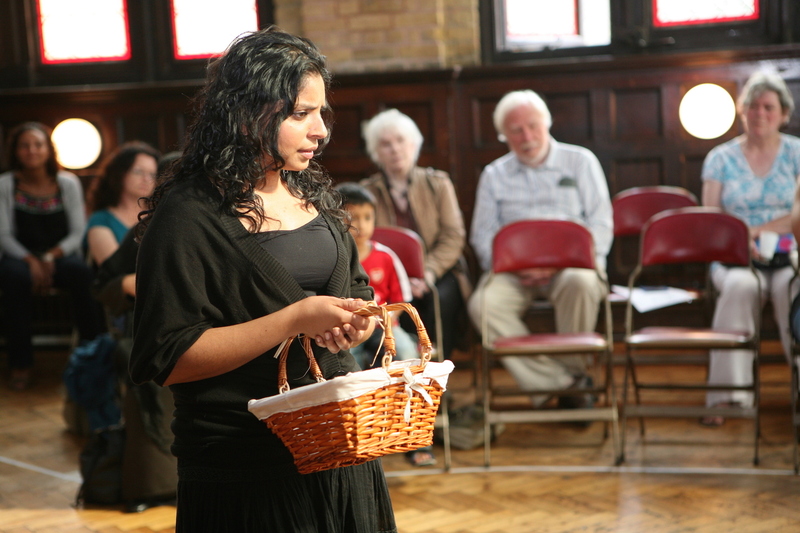 After working under the name of Soulfire Theatre and producing improvised company-devised work, FRESH in 2007 and a version of Federico Lorca’s BLOOD WEDDING in 2008, The Peoples Palladium launched and produced Lorca’s YERMA in 2009. 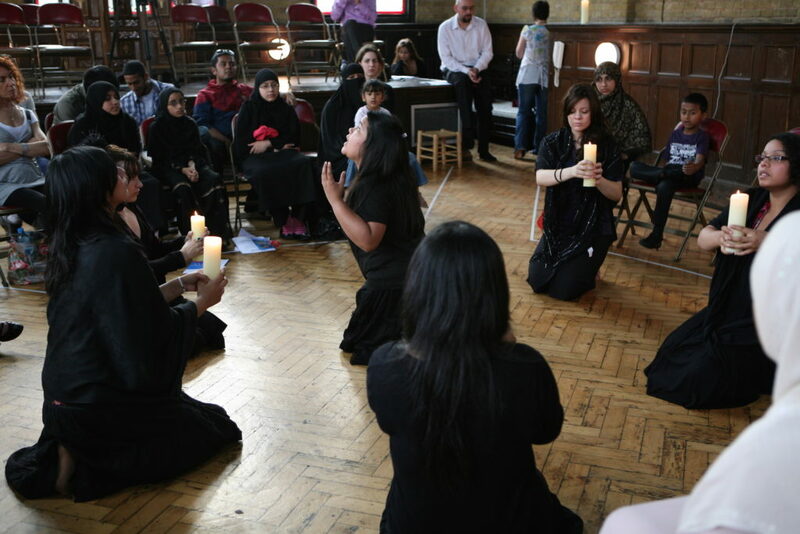 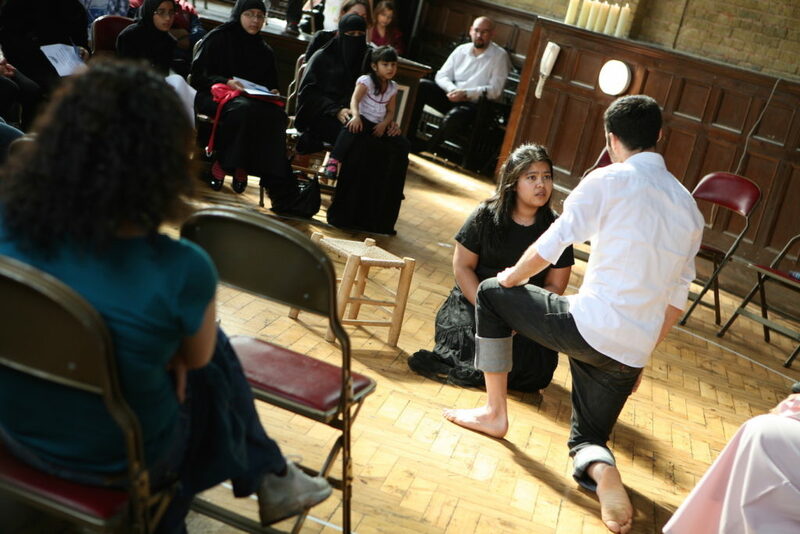 In 2010, Jeremy Seabrook produced a new translation of Moliere’s TARTUFFE for the company and there was a plan to present the work in London and Dhaka. 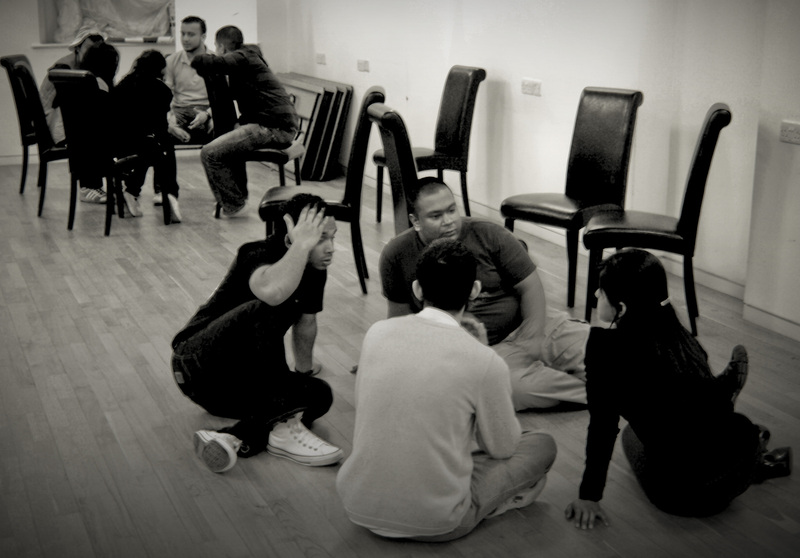 All the work was directed by Jonathan Chadwick. 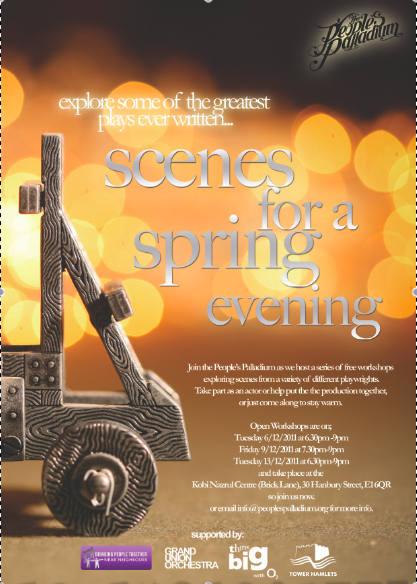 Scenes for a Spring Evening was a programme devised by Jonathan Chadwick of extracts from Shakespeare, Tagore, Nazrul, Sophocles and Brecht.